We have a new collection of mini striped 100% Silk Neck Ties. Mix and match with our large range of Pocket Squares and cufflinks. 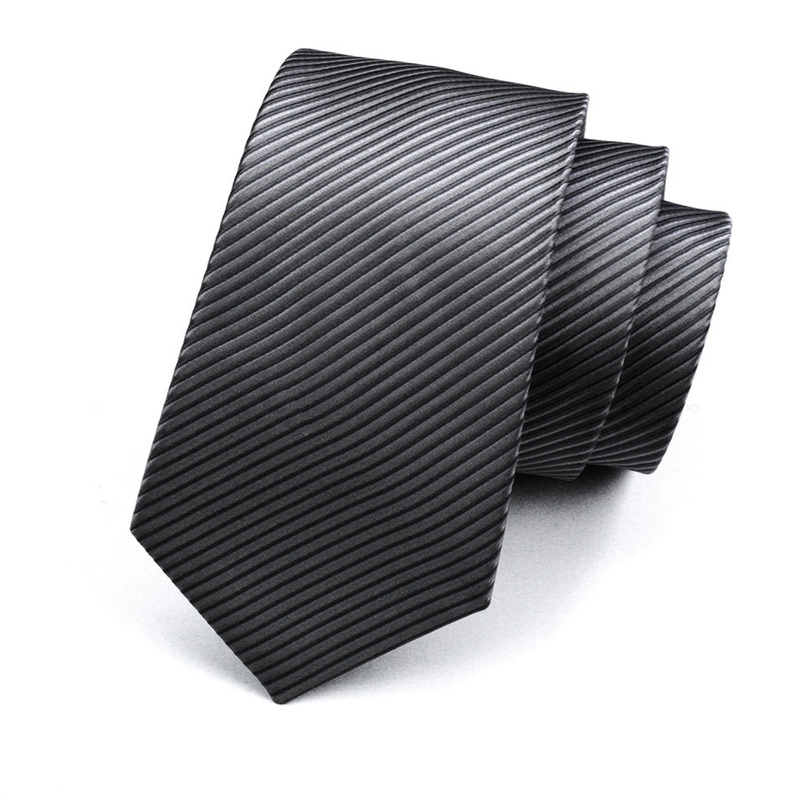 The Tie Racks Silk mini striped neck ties are crafted with one of the finest silks. The quality is sure like no other. They are currently available in black, light blue, silver and navy blue. More colours will be added in the coming days. These new range of ties would be ideal for weddings and other similar events. Remember that when choosing a colour it is important that it compliments the suit, shirt and shoes.